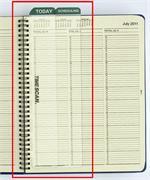 Column Format: Appointment book features a 3 Column Format. 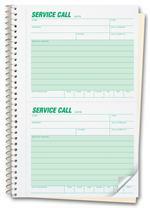 Daily Scheduling Made Easy! 8AM-10PM With Extra Hour. Speak to a customer service specialist at 855-5FORMS5 (536-7675). M5776 TimeScan Binder 3 Column 17 x 11"